Dedicated to St Matthew, this warm friendly well cared for small Victorian church lying in a tree lined hollow, signed off the A134 at the northern end of the village. It contains a unique set of First World War white grave crosses and associated photographs. 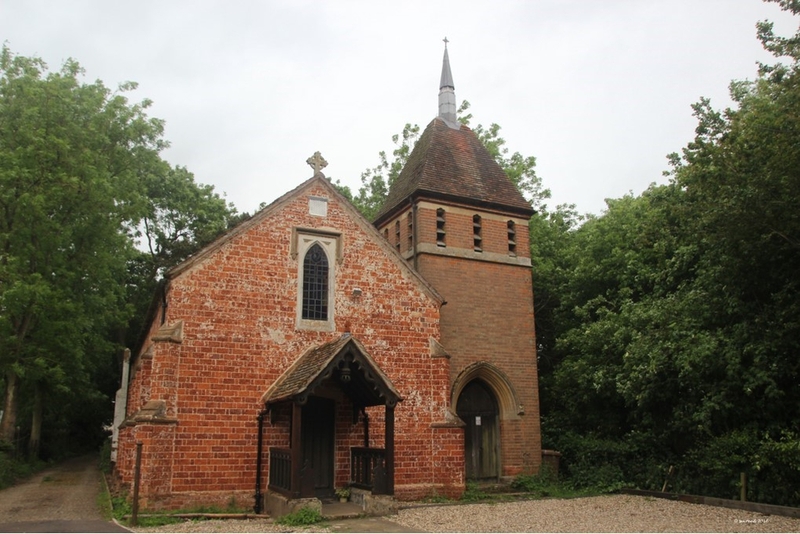 Originally a Victorian Chapel of Ease for St Mary’s, Stoke by Nayland, St. Matthew’s, Leavenheath is now a Parish in its own right. Parking esp. for disabled down church drive, otherwise on grass verge alongside main road. Join us for a service of Holy Communion, as we remember Jesus' Last Supper and his act of humility in washing the feet of his disciples.